The entire range of addictions is increasingly being acknowledged as an area of public health concern. Substance use disorders and behavioral addictions are associated with a range of adverse health, lifestyle, social, and economic outcomes. Despite the availability of evidence-based interventions, low-resource settings are ridden with challenges of demand-side and supply-side barriers to effective health care, including care for addictions. There is a need for a well conceptualized and integrated response to the growing epidemic of a range of addictions, especially in low-resource settings. 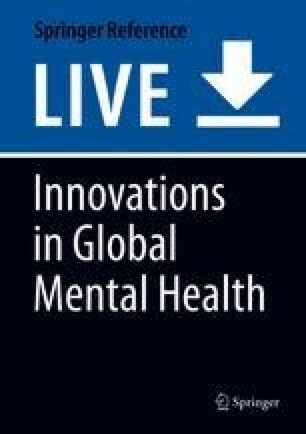 Some innovative approaches such as task-sharing and technology-based care, which are highlighted as case studies in this chapter, have shown promise for use across low-resource and even high-resource settings. The future calls for strengthening of the evidence base for addictions care in low-resource settings, focus on the less-researched addictions, cross-setting implementation of existing solutions, and further evaluation and development of existing and alternative innovative approaches. These actions need to be supplemented by robust monitoring and evaluation systems, and a concerted focus from key actors in the health care sector.